What if there was a place that held the answers to all of your investing questions? What if I told you that place exists? That place is right in your home and available to you now in the form of these books. 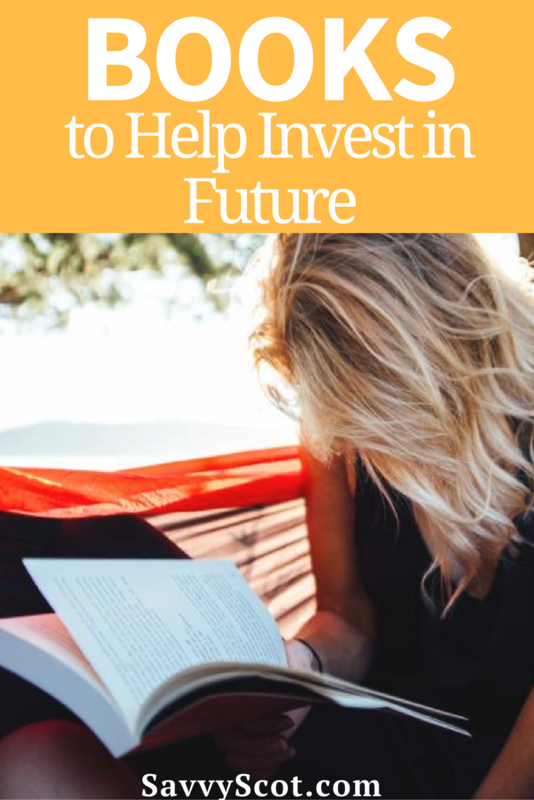 Add these books to your financial library and every question you have about investing in your future will be right at your fingertips. You don’t have to be super rich to start investing. “Investing for Dummies” will help even the most novice gain the confidence needed to start securing their financial future. It contains expert advice on how to minimize risk and make the most of any financial situation. You will never own the world if you don’t know how. “How To Own The World” tells you exactly what you need to do to start owning your investments. Written in plain English, this guide will get you investing wisely and thinking globally in no time. Touted as being the guide that professional investors don’t want you to have, this book gives you the straightforward advice that will help you make wise decisions regarding your investments. With advice ranging from fine-wine to Lego, there is bound to be an opportunity you will want to take advantage of. This best-seller has been updated with all the new information you need to give you skill and confidence in choosing your investments. This easy to read guide contains a glossary helping you understand some of those hard to decipher phrases. With advice on how to successfully choose a company, this is one book all investors should have in their library. Staying up to date means staying on top of the game. Popular author, Tony Robbins is back again with a new guide to financial freedom that will help you bring your A game to investing. Tony Robbins new book will help you remain unshakeable in a volatile world. Focusing on some unconventional ways of investing, “Uncommon Sense” is a great book for any entrepreneurs to have in their library. This book will teach you how to invest in some untapped areas securely and profitably. Shattering popular myths and misconceptions, Tim Price’s guide to irrational financial markets helps even the most nervous investor through dangerous investment waters. Having identified common problems, Tim Price helps guide through them to achieve growth. Investing doesn’t have to be complicated. “Smarter Investing” teaches you how to work smarter instead of harder. Follow the rules contained within to help you become successful with investing. No matter what your financial goals for the future are, adding these books to your library will help you reach them. From the conventional, to the most unique, these books will aide any investor in making the right choice. Do you own any of these books?